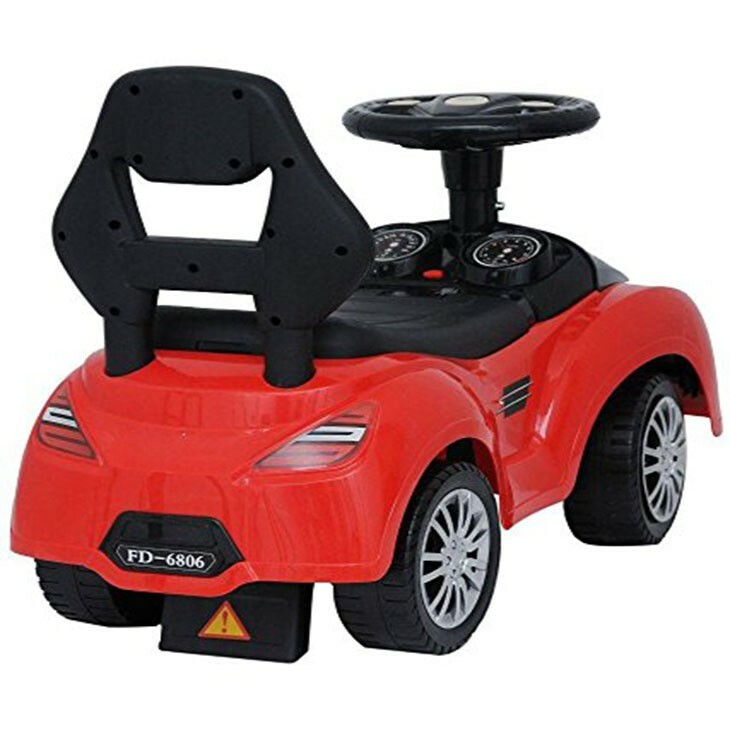 Ride on/push along kids car is solid, stable and safe.  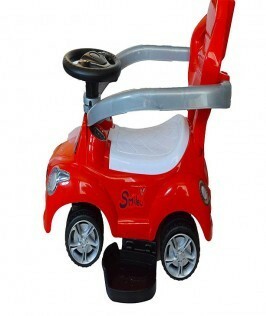 This toy allows your child to practice and develop physical fitness. 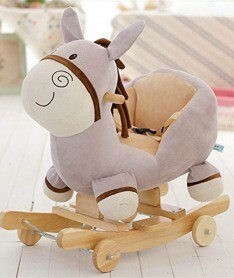 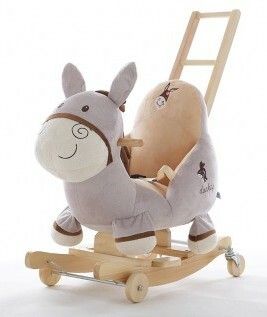 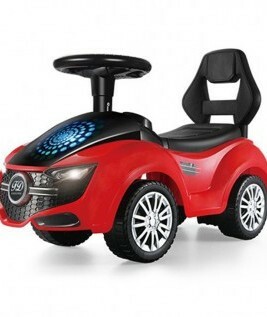 It has storage under the seat for small toys, musical panel and a funny beep sound button on the steering wheel. 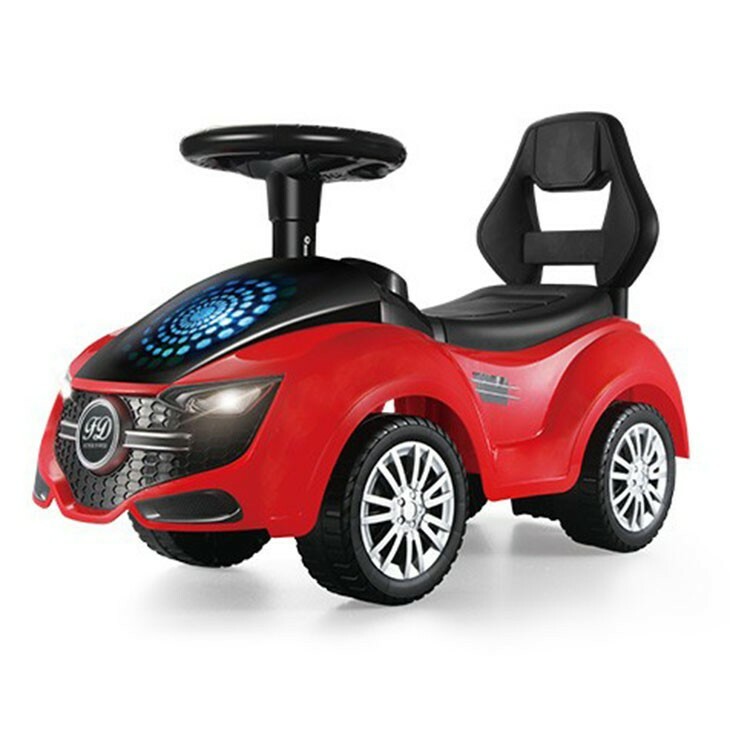 Horn in the steering wheel, music to play, learn A,B,C, and more. 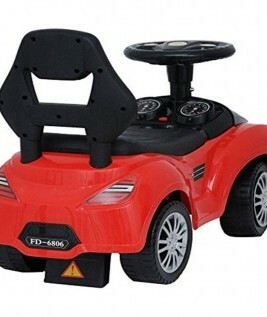 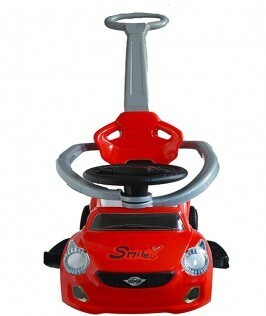 Checkout this product on https://www.babyshopnepal.com/mercedes-push-car.